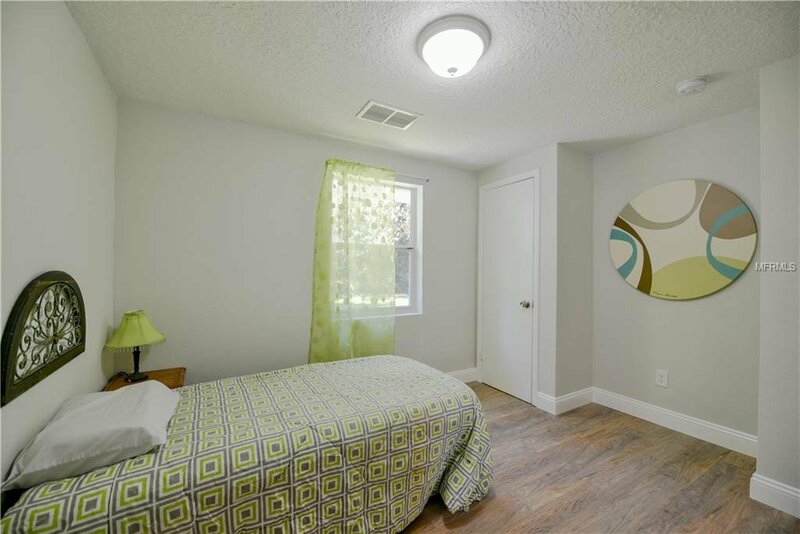 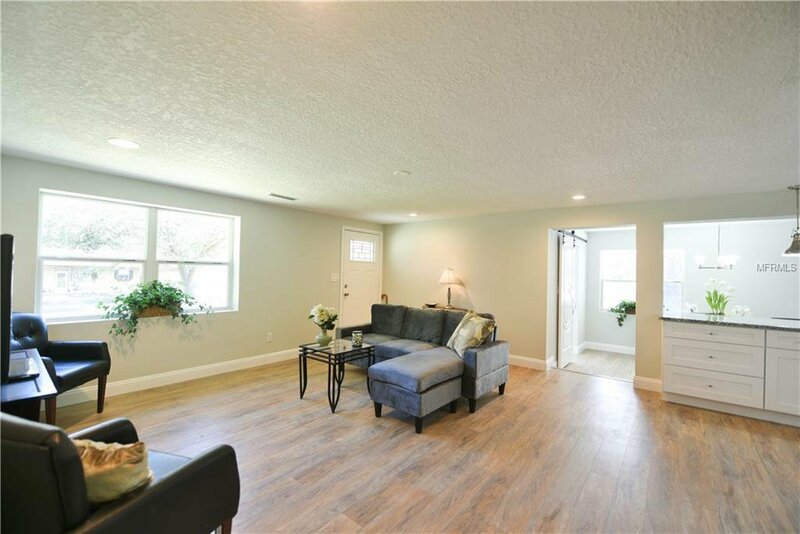 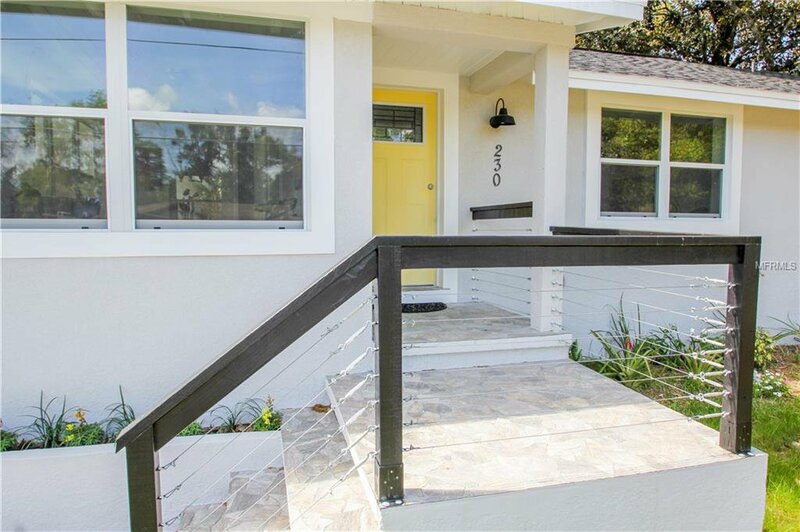 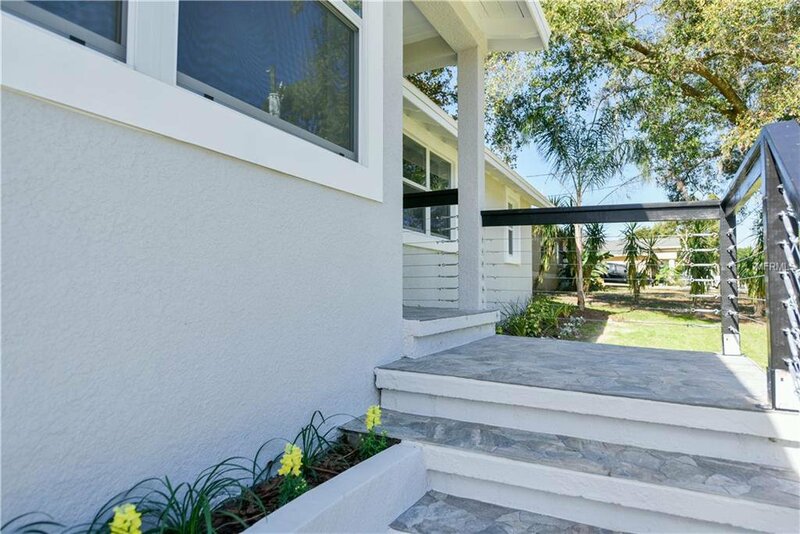 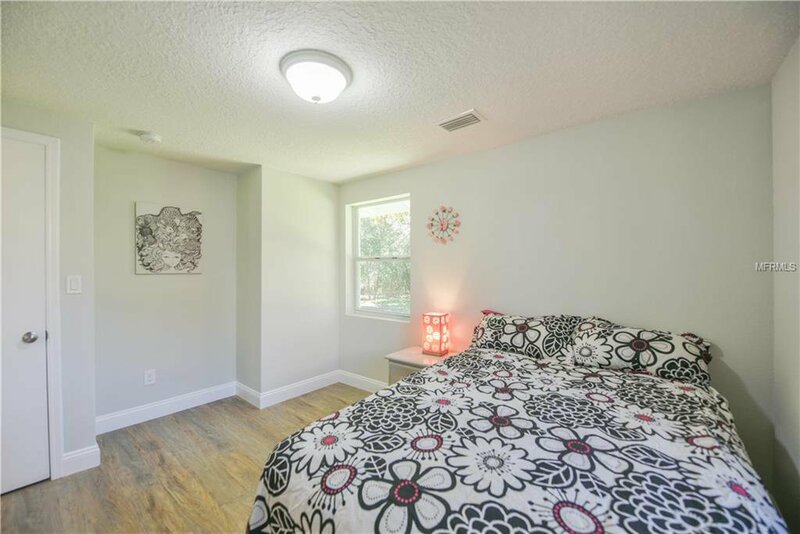 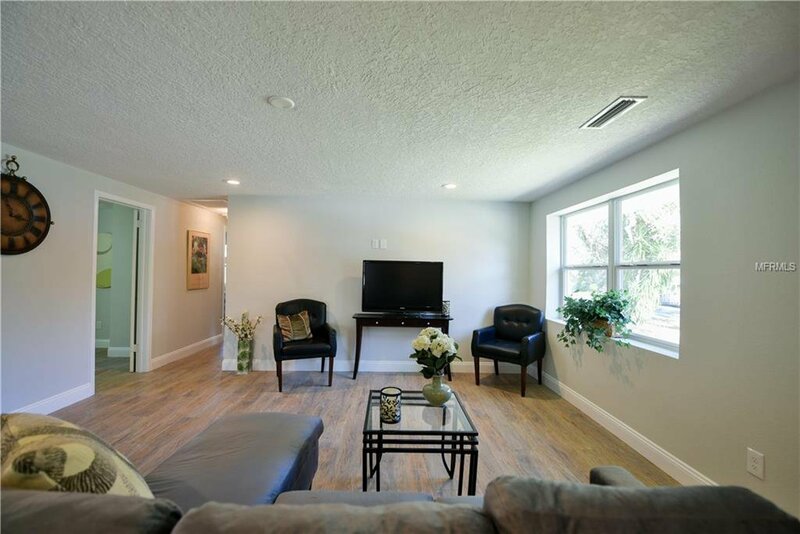 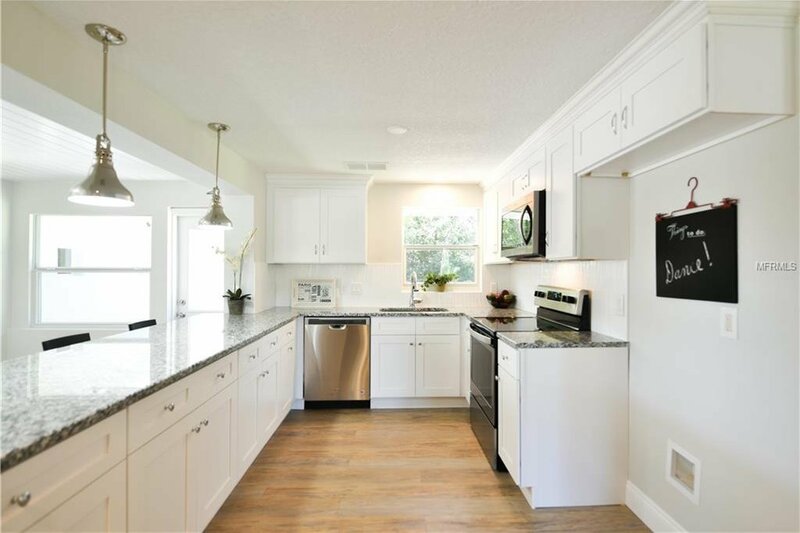 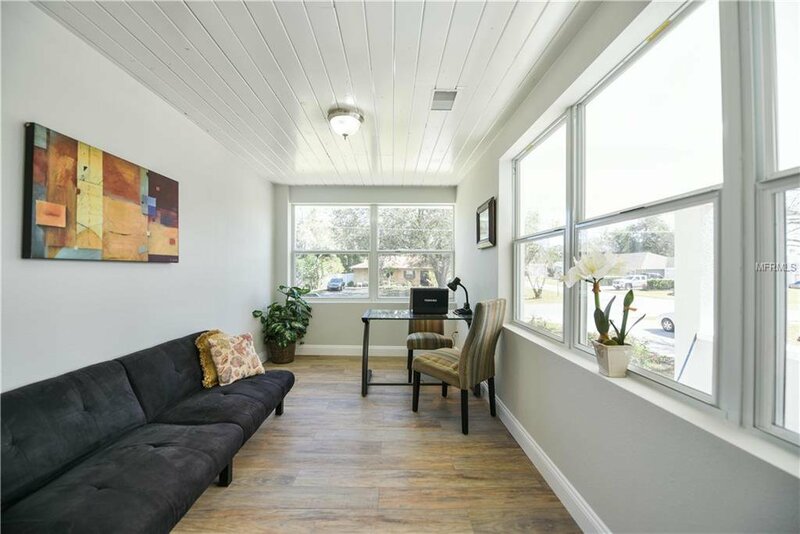 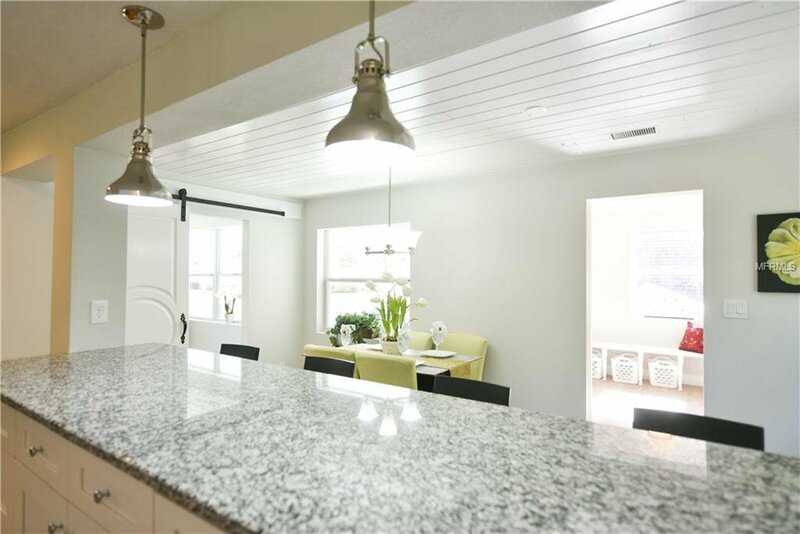 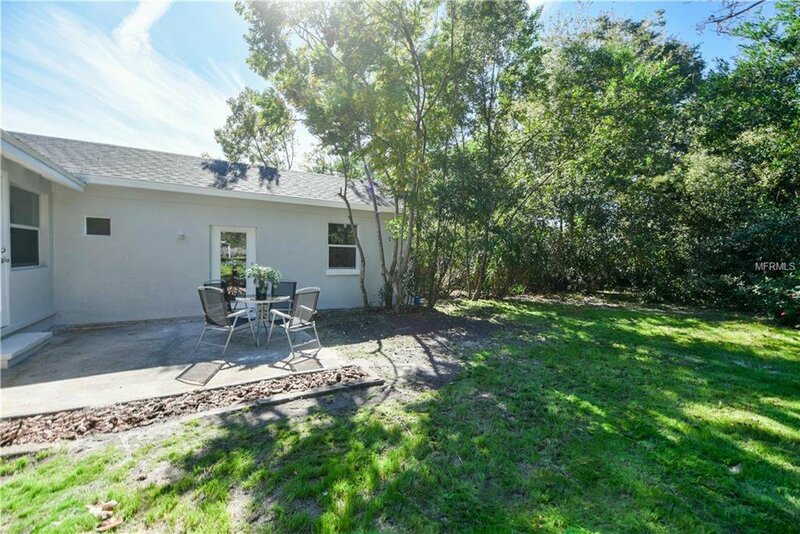 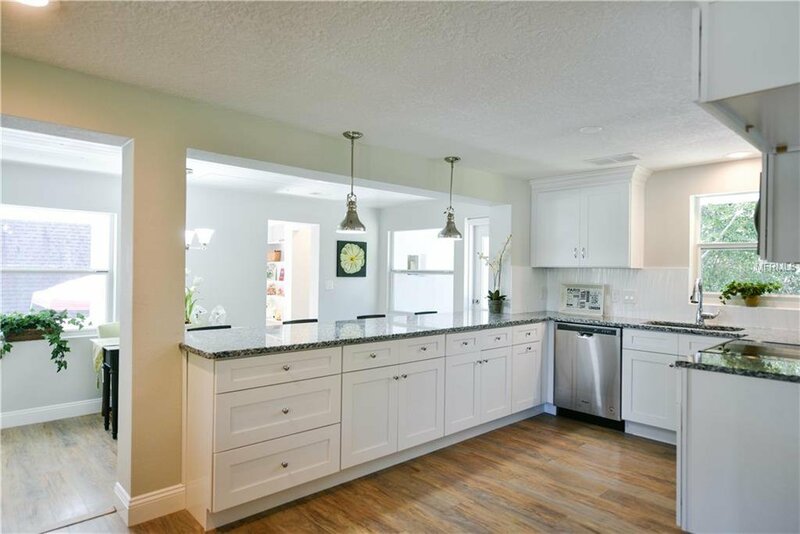 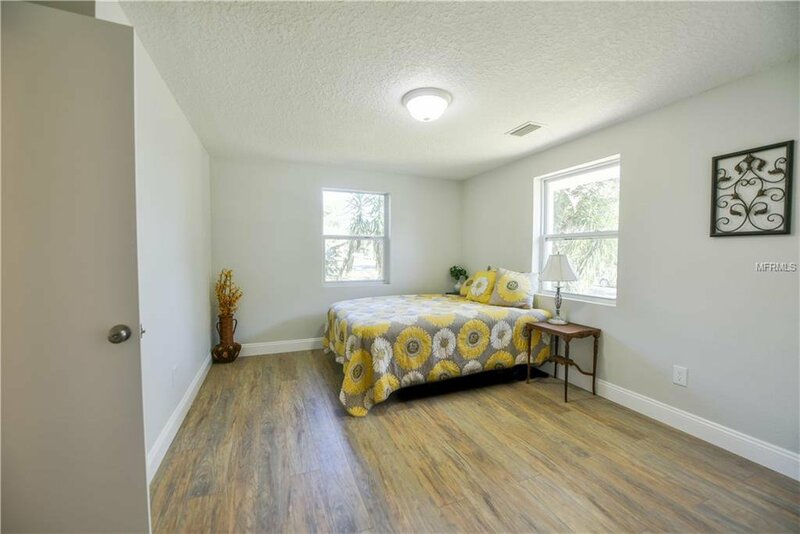 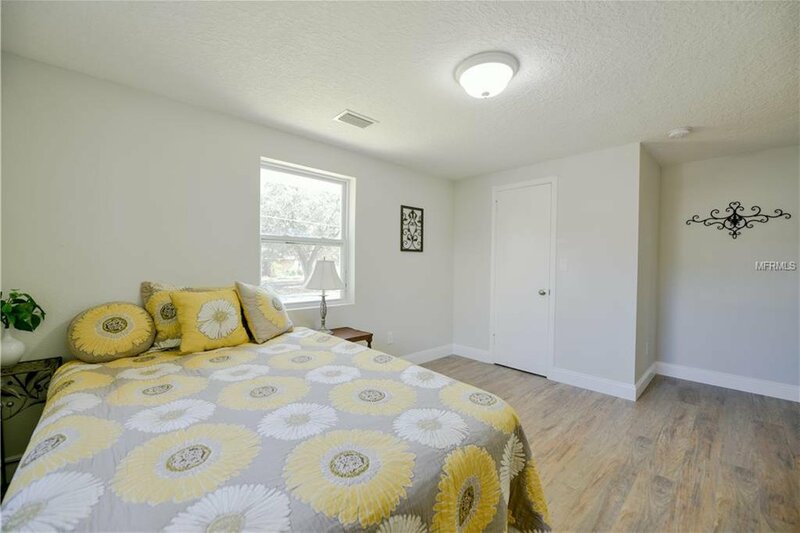 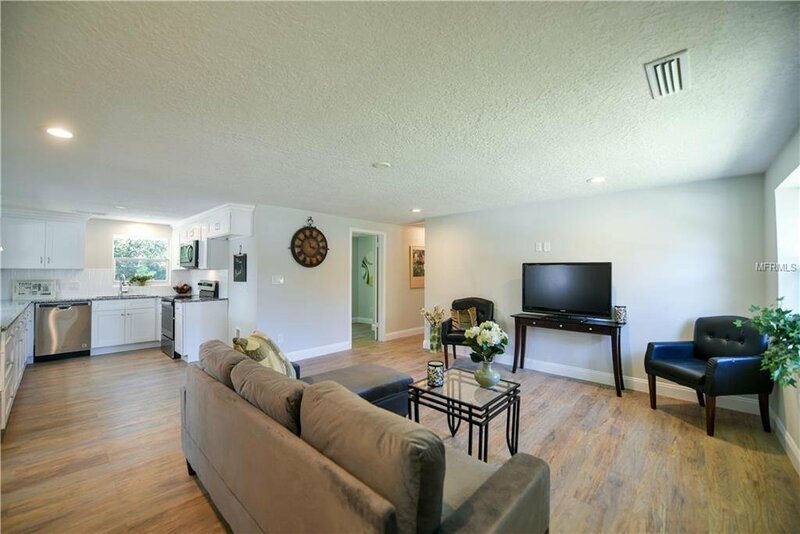 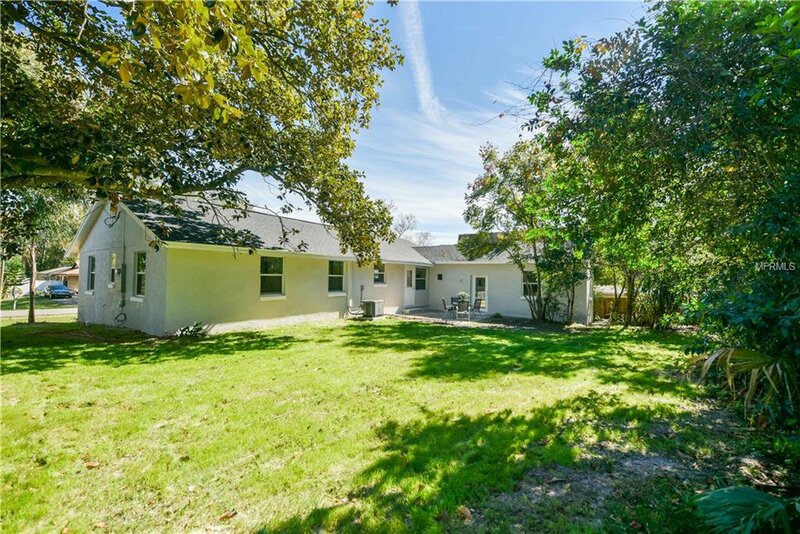 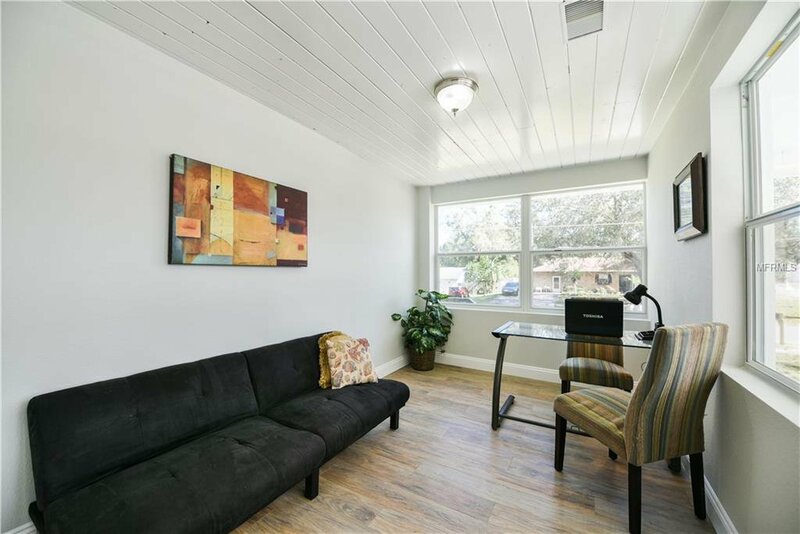 Renovated 4 bedroom home with OFFICE located within 2 miles to Debary Sun Rail Station and I-4 all with NO HOA. 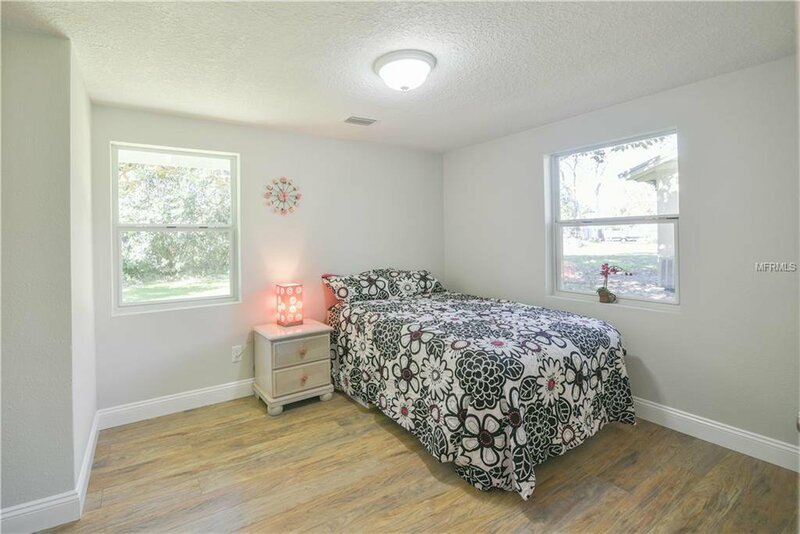 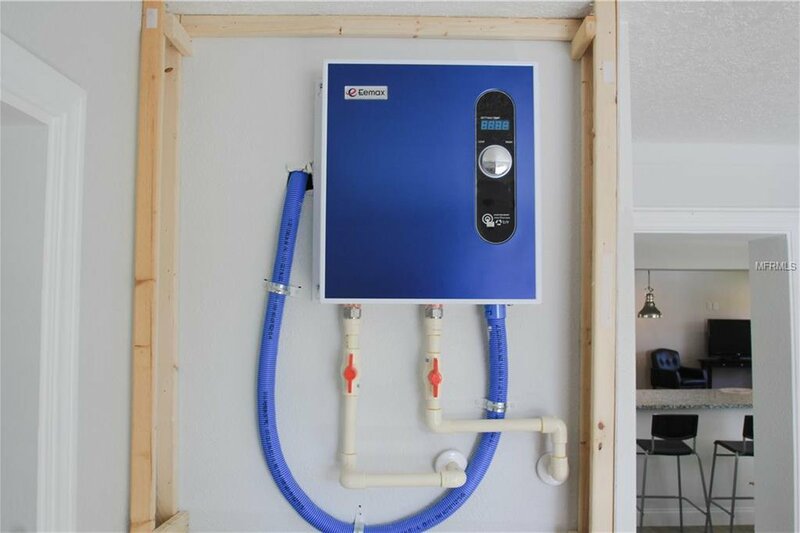 Renovations include NEW ROOF, ELECTRICAL, PLUMBING, SEPTIC TANK and DRAIN FIELD, 14 Seer HVAC system, LOW E DOUBLE PANE WINDOWS, whole house well system, interior and exterior PAINT and 5" baseboards. 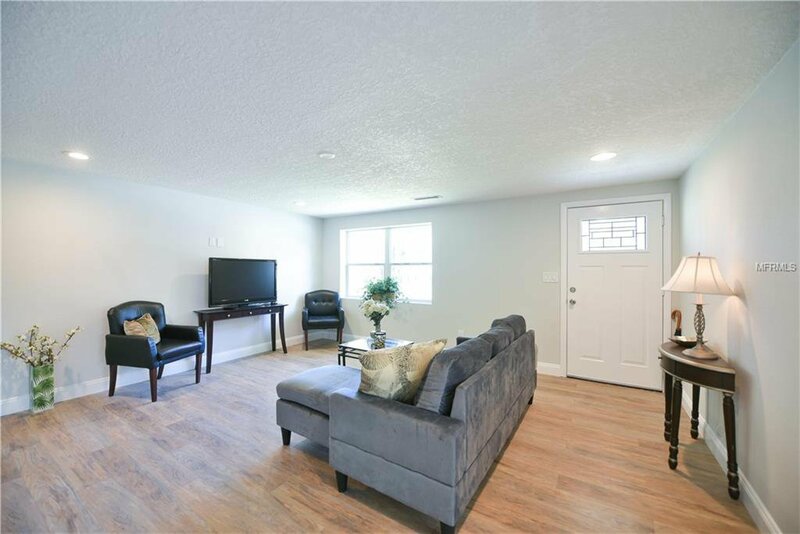 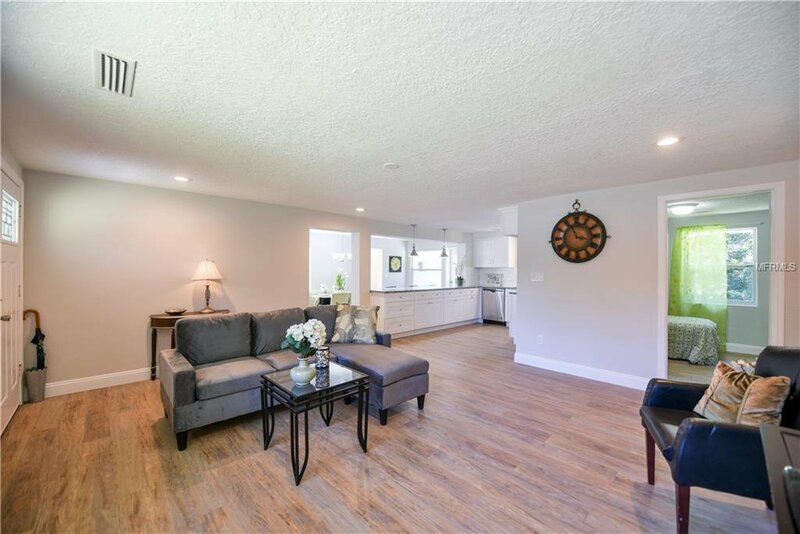 With almost 1700 SQFT of living space this home has an amazing layout and is move in ready. 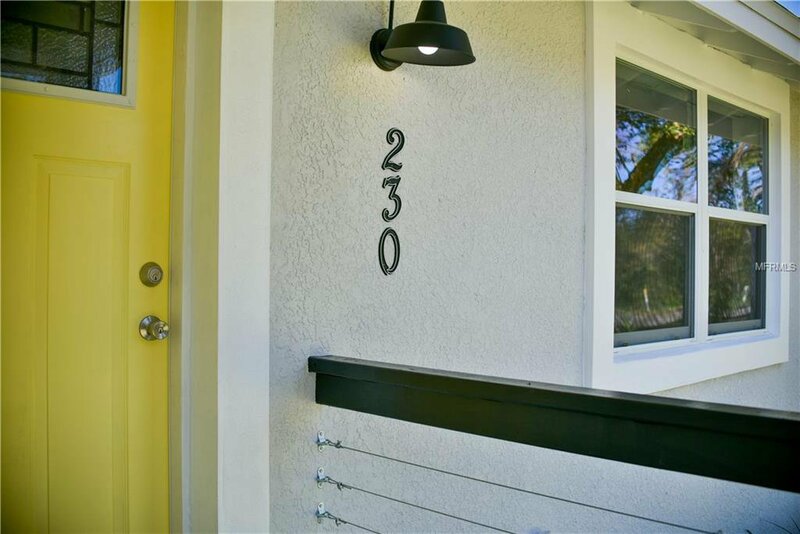 Welcome guests up the Stone Porch stairs with modern handrails to the cheery front door. 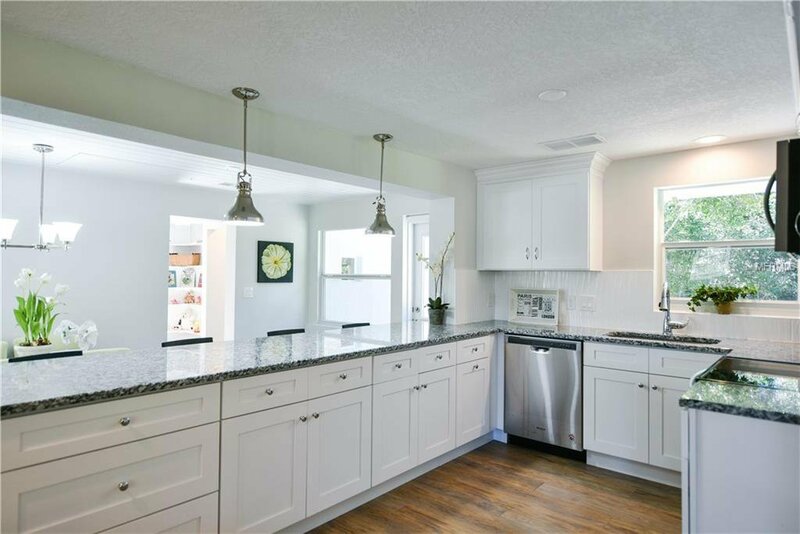 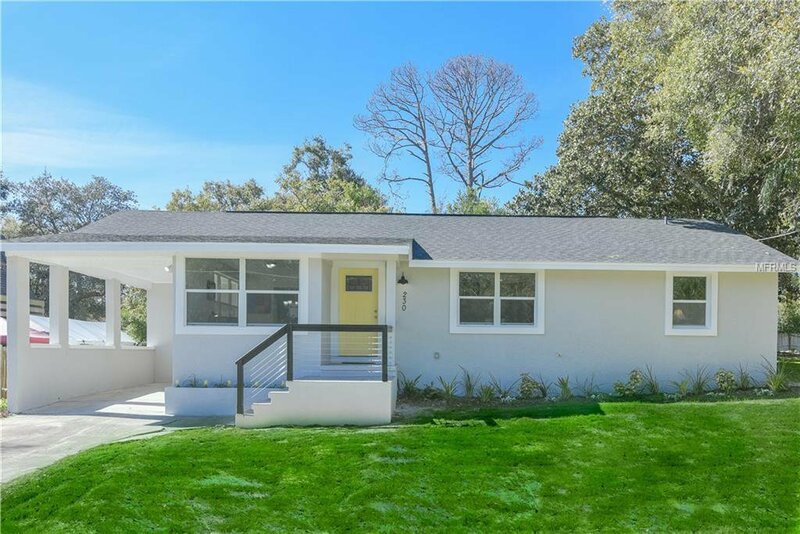 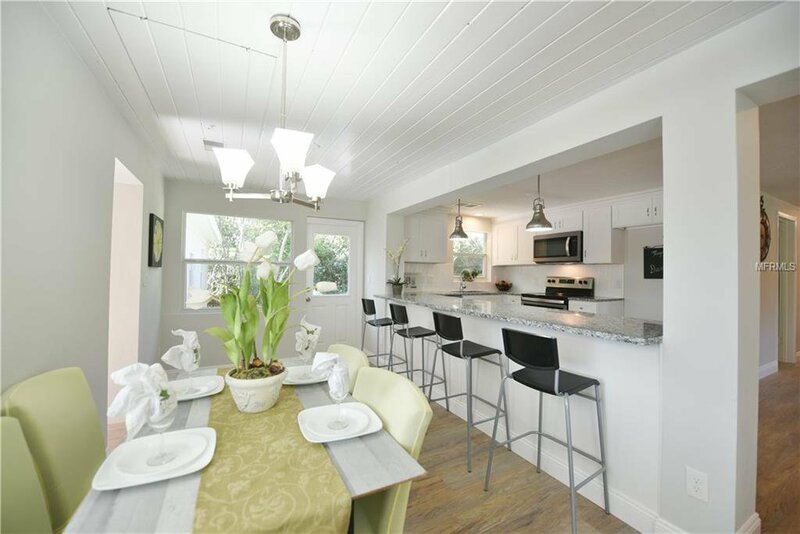 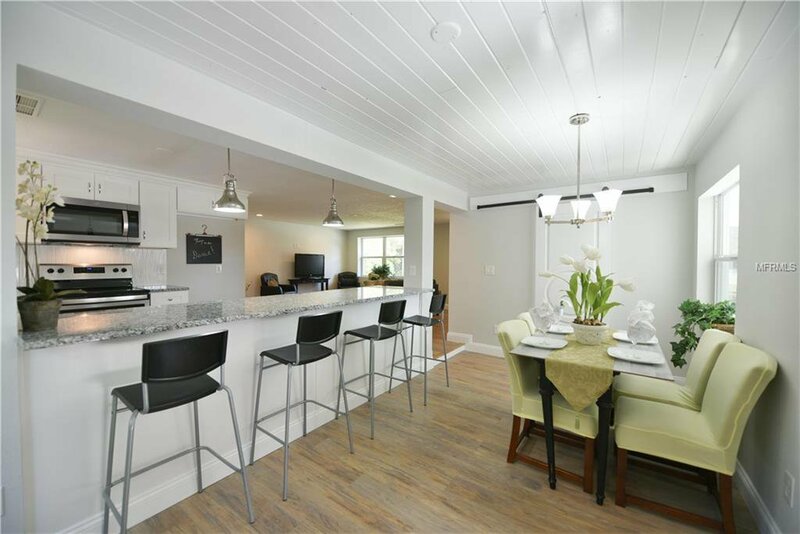 Once inside the open floor plan includes spacious family room that is open to the modern kitchen with solid wood cabinets, soft close drawers and crown molding, NEW stainless appliances, upgraded beveled edge GRANITE, custom tile backsplash and ELONGATED BREAKFAST bar. 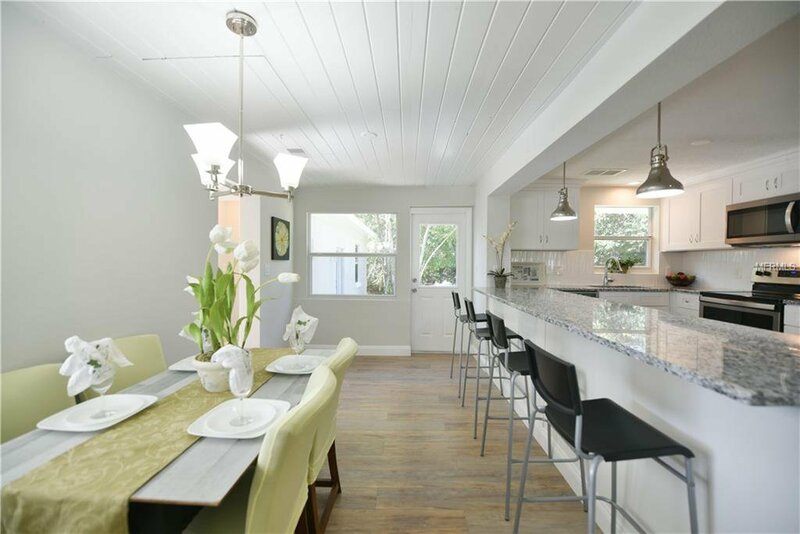 The kitchen overlooks the DINING ROOM with tongue and groove wood ceiling. 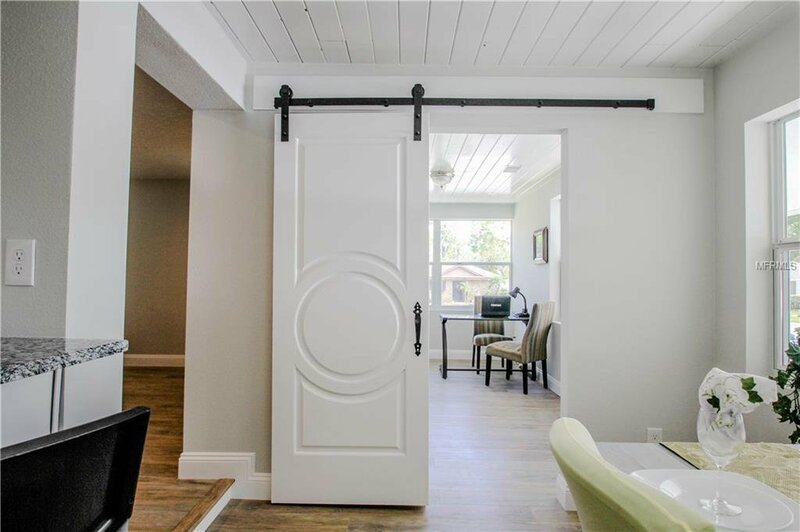 Custom Slider BARN DOOR separates the DINING ROOM from the light filled OFFICE/BONUS. 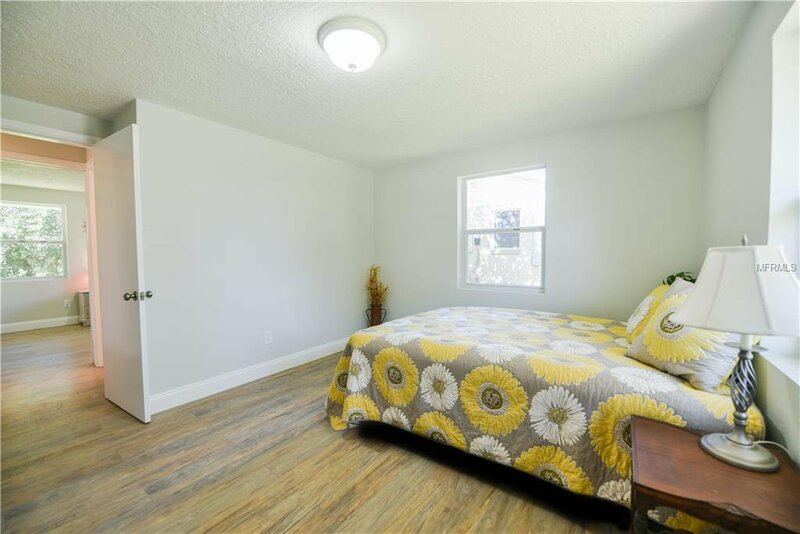 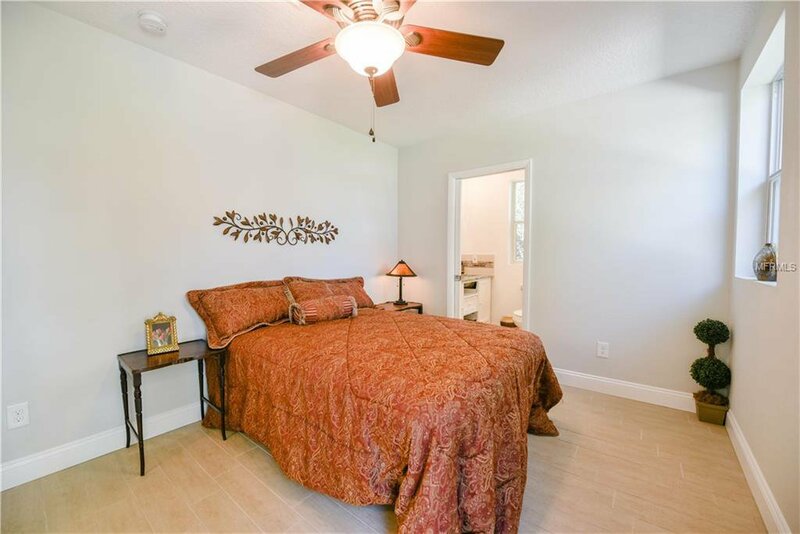 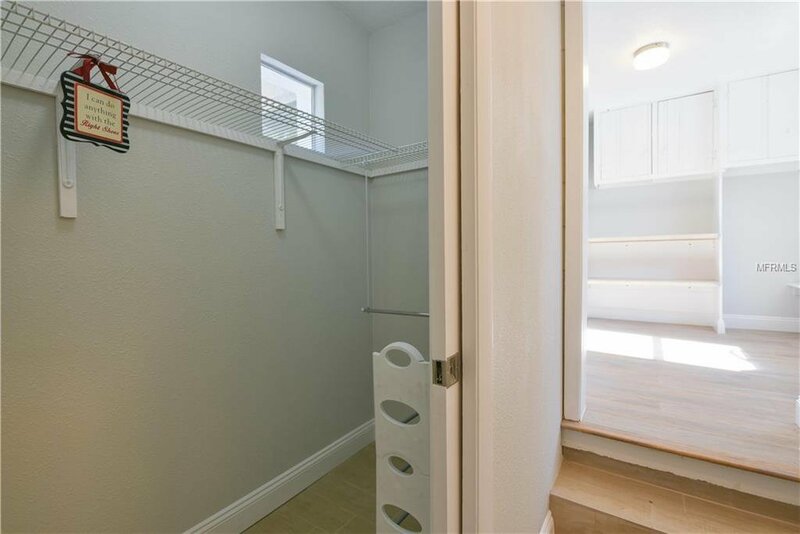 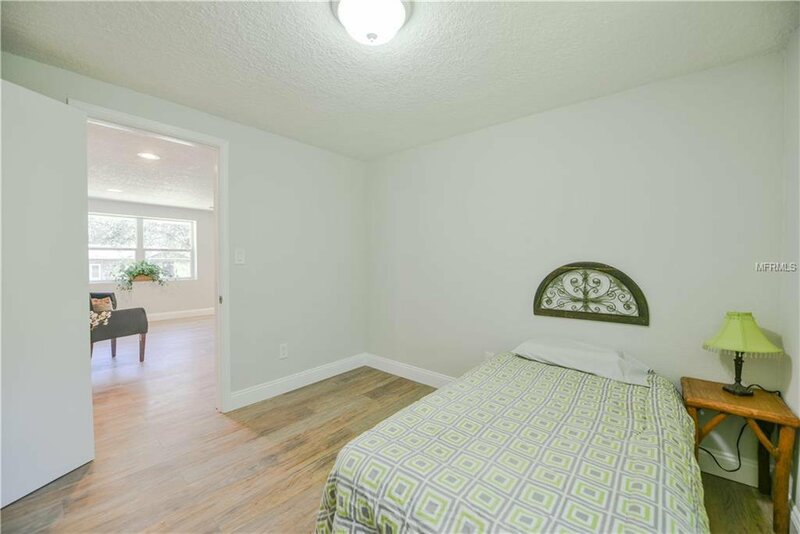 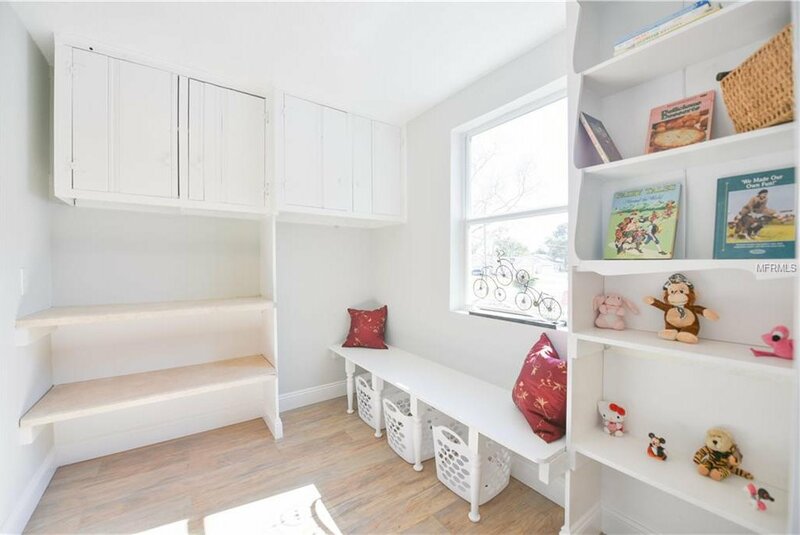 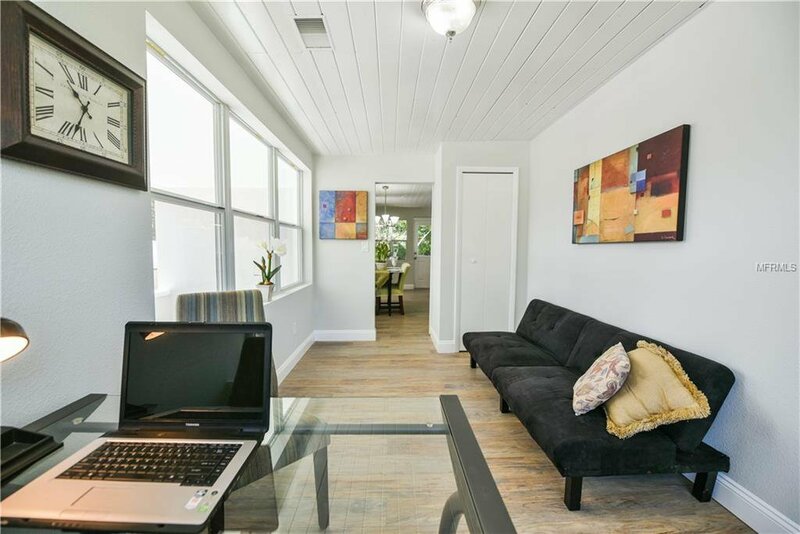 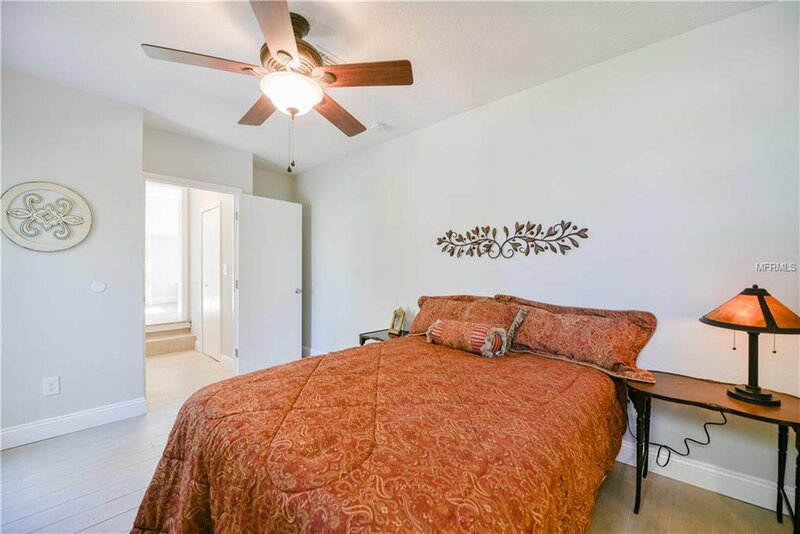 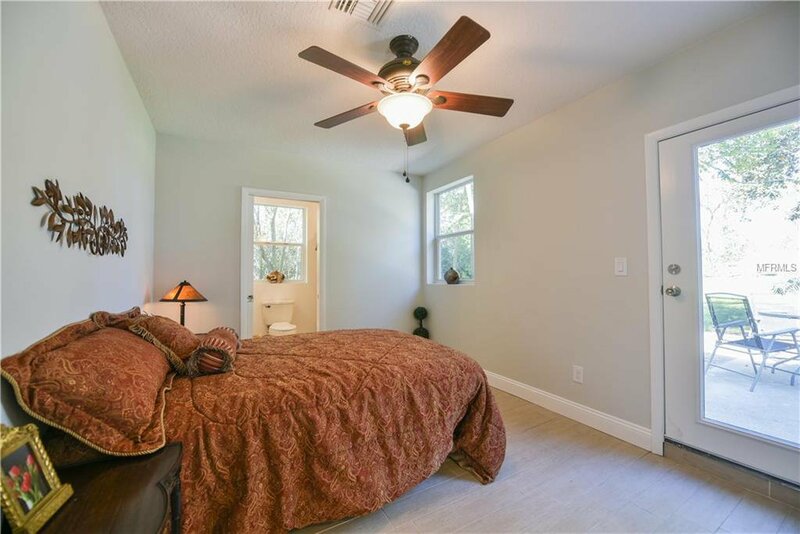 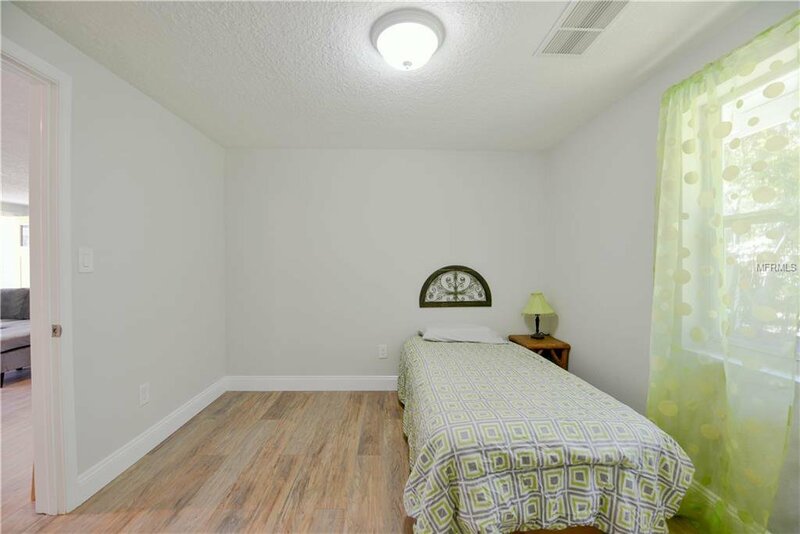 The master suite is separated by a studio/library with steps down into the master that includes a large walk in closet and bath with GRANITE COUNTER top with DOUBLE sinks under mount, new fixtures, WALK IN SHOWER with tile accents and porcelain tile floor. 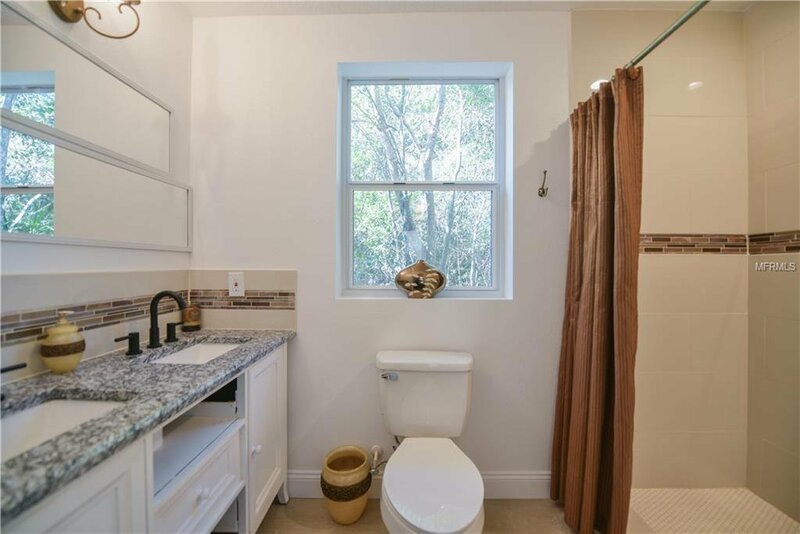 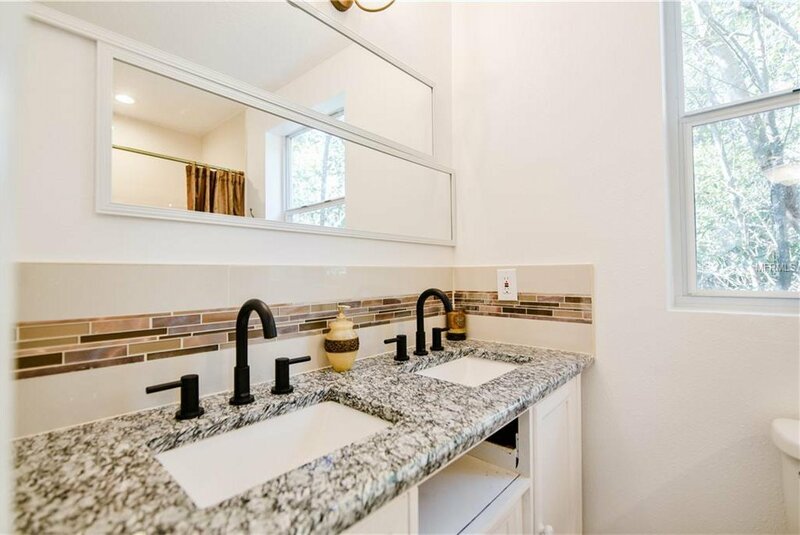 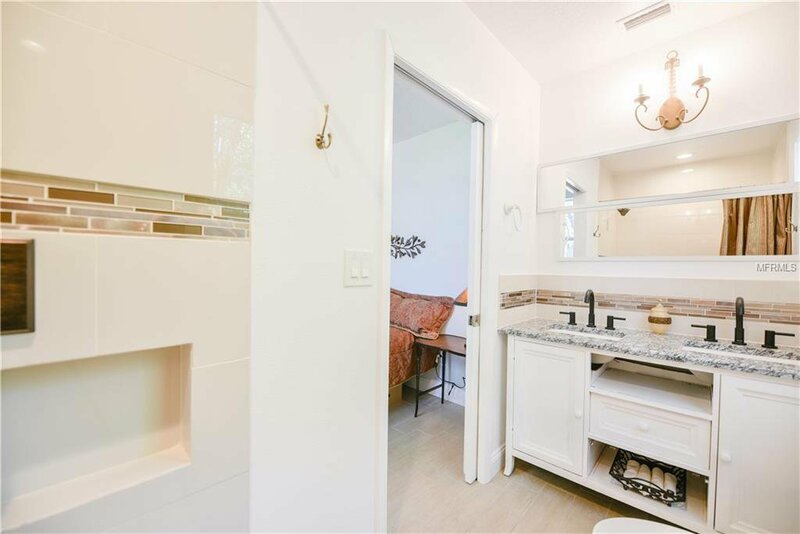 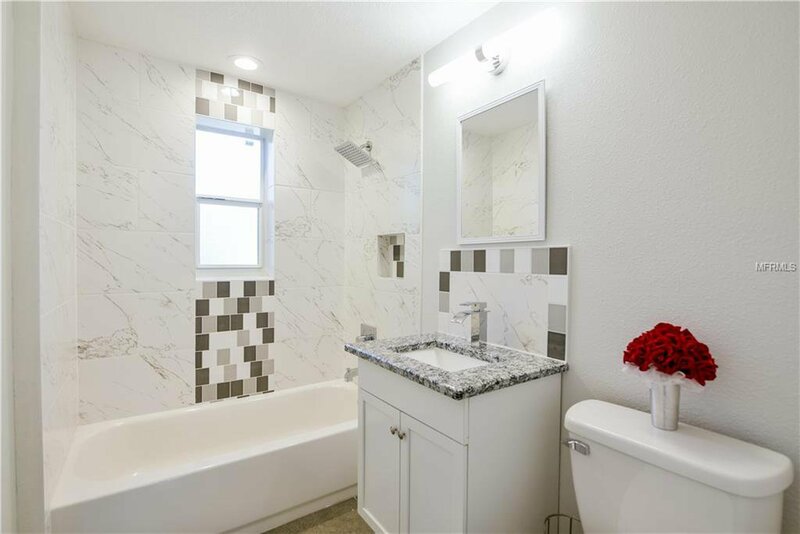 Three additional bedrooms share a gorgeously appointed modern bathroom with upgraded vanity and shower/tub with vertical tile accent. 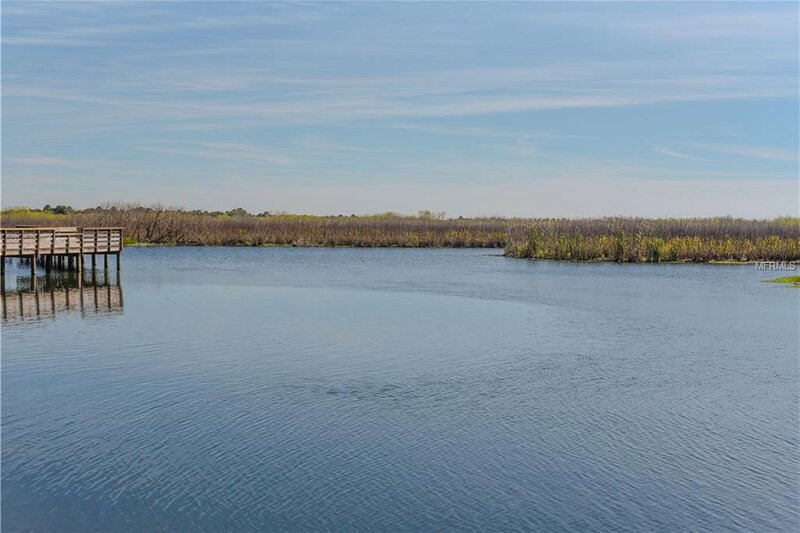 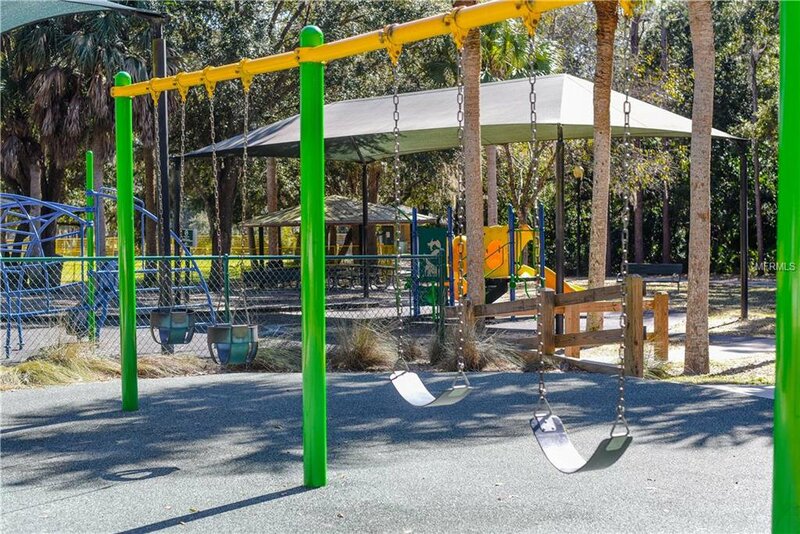 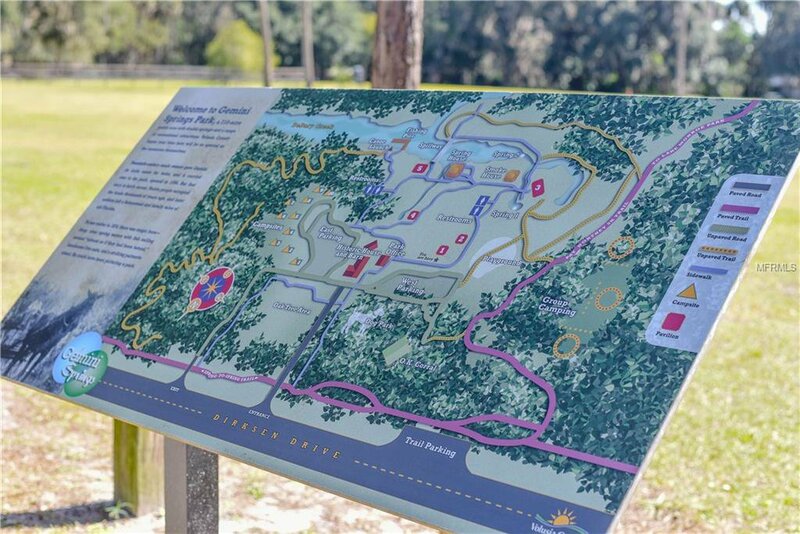 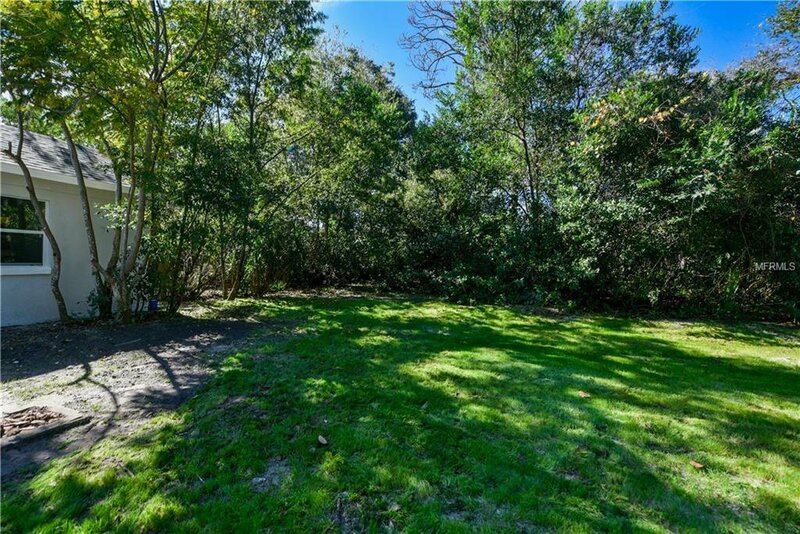 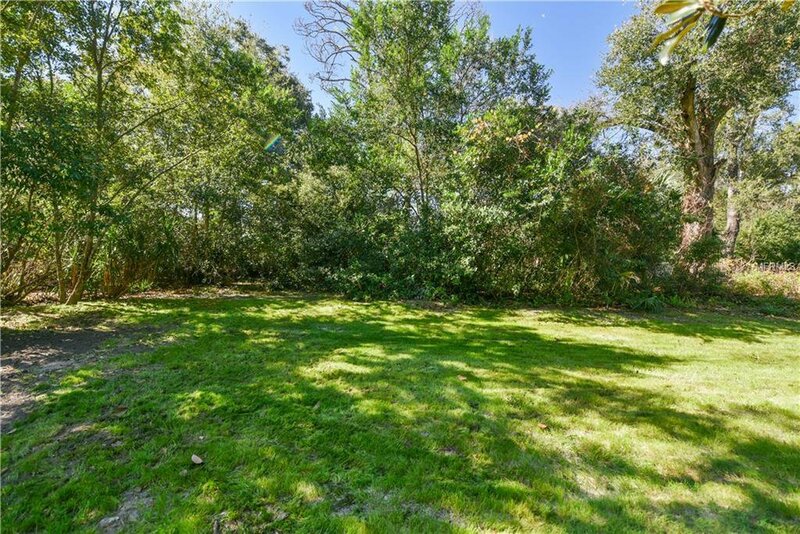 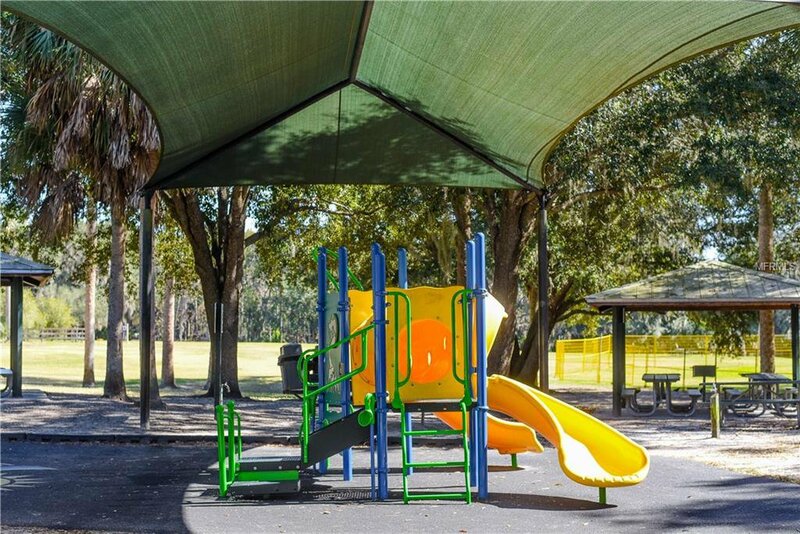 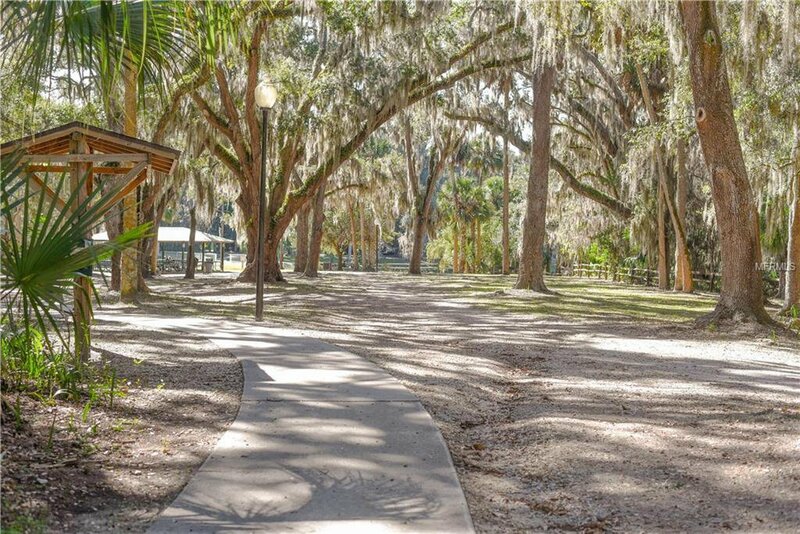 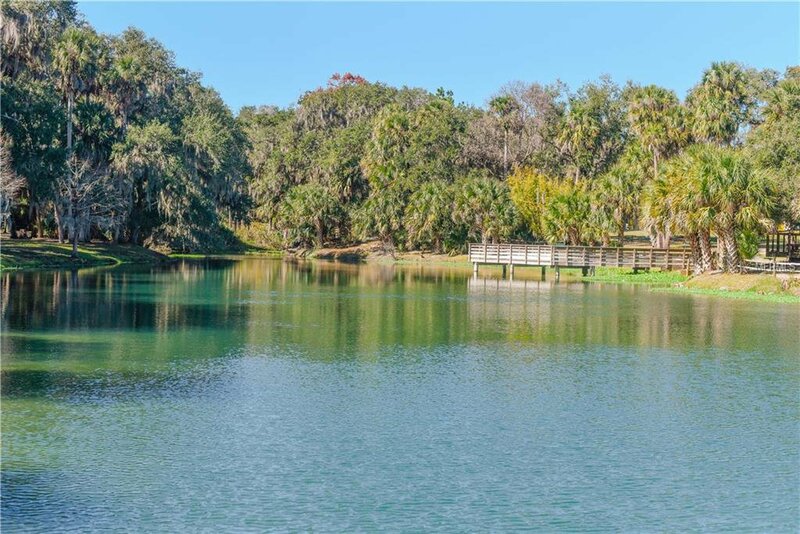 Great location with walking distance to 210 acre Gemini Springs Park with fishing pier, fenced dog park, picnic pavilions, hiking trails, playground, campsites AND short drive to Lake Monroe Park with BOAT RAMP. 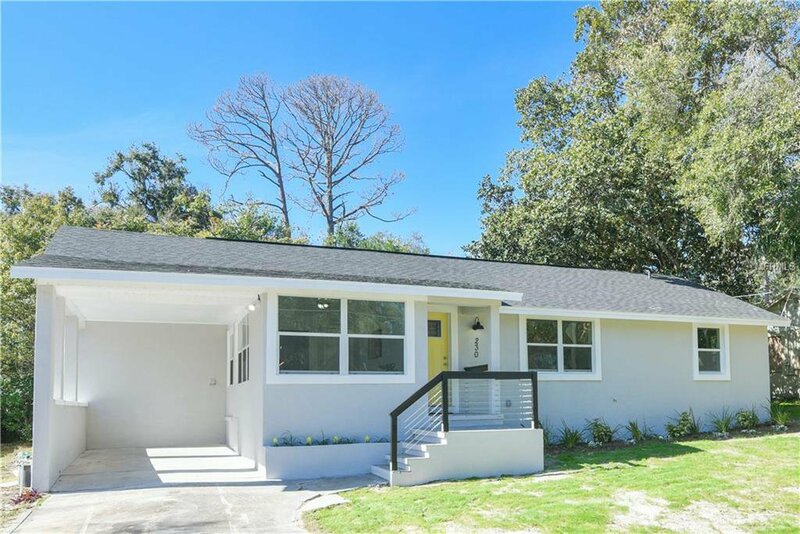 Listing courtesy of CORE GROUP REAL ESTATE LLC.